Sri Lanka is blessed with gorgeous beaches, scenic beauty, diverse wildlife, rich history and culture, endless adventure activities, exquisite cuisines and welcoming people. 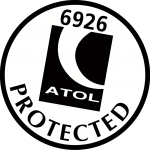 There simply is something to suit every one of all ages and interests here. 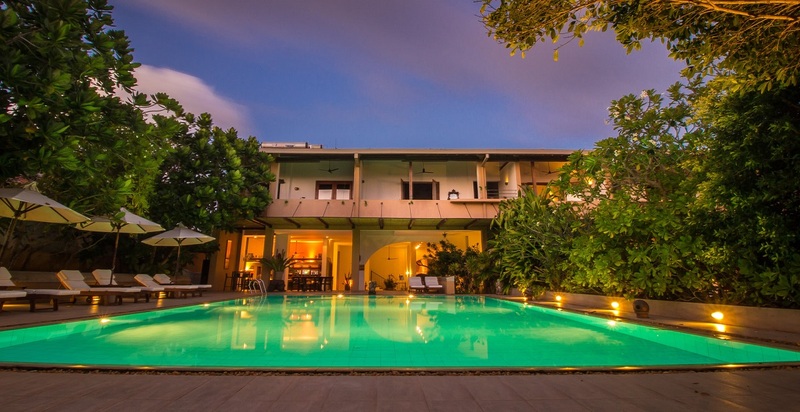 Whether you are looking for a solo adventure, a luxury romantic honeymoon, an active family adventure or a group holiday with friends, we will tailor make your holiday to any corner of Sri Lanka. 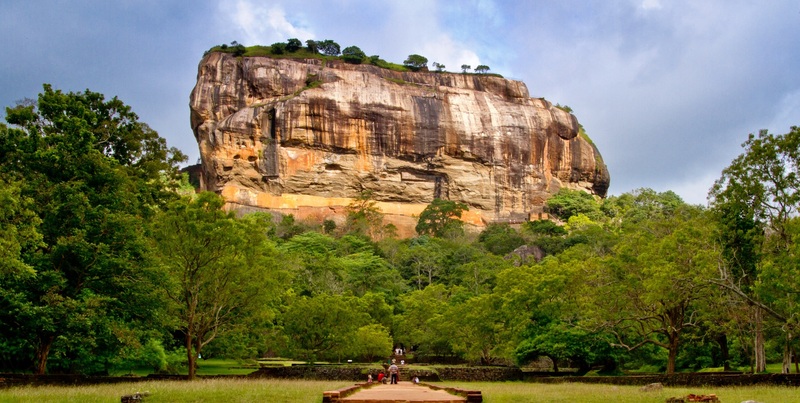 Sri Lanka is becoming increasingly popular as a destination to experience and explore. This isn’t surprising when you consider the range of things it has to offer. 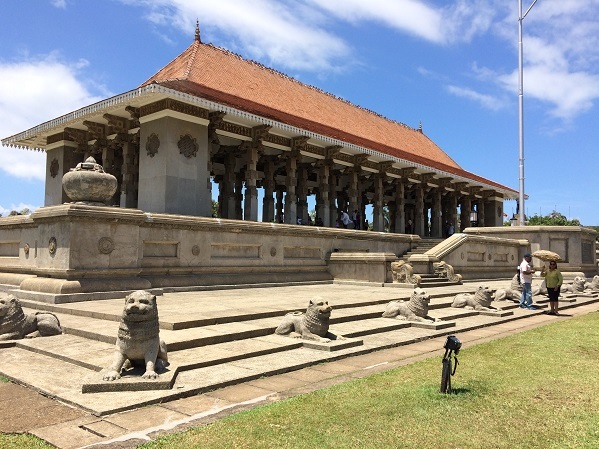 Sri Lanka’s cultural depth is recognised by UNESCO, which has declared six archaeological World Heritage Sites in the country; the sacred cities of Anuradhapura and Kandy, the ancient cities of Polonnaruwa and Sigiriya, the golden temple of Dambulla and the old town of Galle and its fortifications. The Sinharaja Forest Reserve is a further ecological World Heritage Site in Sri Lanka. From enormous dagobas (dome-shaped structures) and remains of ancient buildings in the ruined cities of Anuradhapura and Polonnaruwa, to the awesome stairway to the temple at Dambulla and the sensual frescoes of heavenly maidens at the palace at the rock of Sigiriya, visitors can experience these World Heritage Sites within a compact area called the Cultural Triangle. 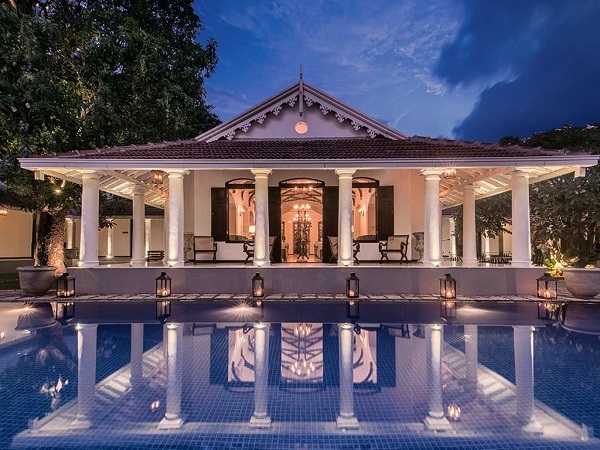 In the hill country lies the former royal capital of Kandy, home to the Dalada Maligawa or Sacred Temple of the Tooth, which houses the sacred tooth relic of the Buddha. 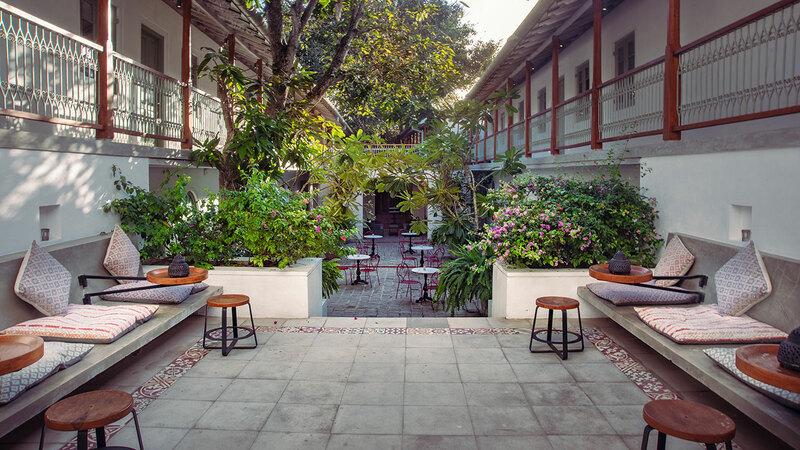 With its distinctive architecture, art and music, Kandy is a bastion of traditional culture. 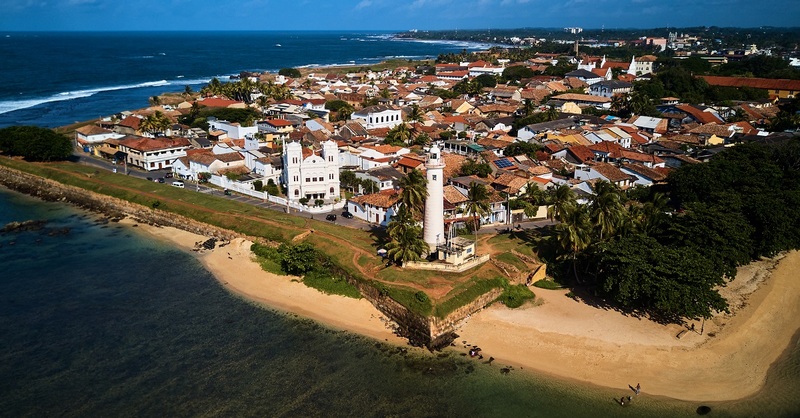 With over 1,600km of coast, Sri Lanka is an ideal location for a relaxing beach holiday. The most popular locations are on the west, and south coasts, although the lesser developed east coast is gaining popularity, particularly with surfers. Water sports including wind-surfing, water-skiing, surfing, sailing, scuba-diving (including wreck-diving), snorkelling and speed-boating are all possible. 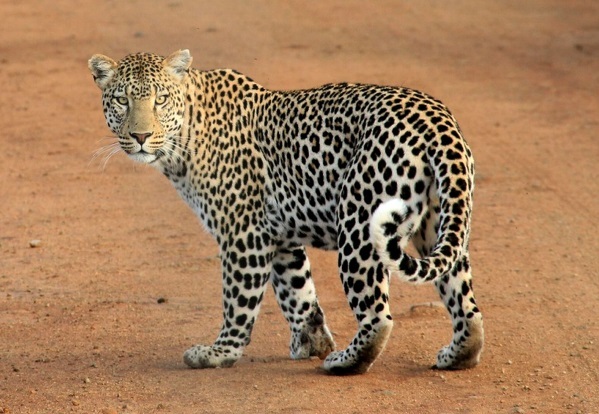 A safari in one of the 14 national parks offers the chance to see some of Sri Lanka’s 91 mammals (16 endemic) - elephant, leopard, sloth bear, sambhur, spotted deer, hog, mouse- and barking-deer, wild boar, porcupine, ant-eater, civet cat, loris, giant squirrel, and monkeys such as the macaque, purple-faced leaf monkey and grey langur. Nature lovers should also include a visit to Sinharaja Forest Reserve, the country’s last viable area of primary tropical rainforest. Whale watching is also a popular activity from December to April off the south west coast. 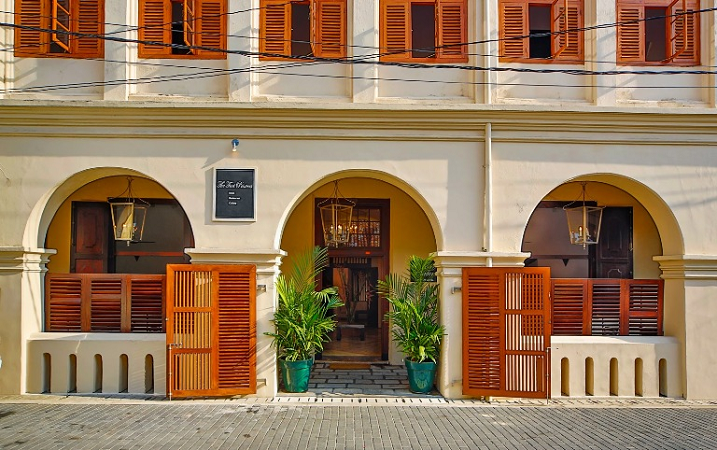 The inland hills are bathed in verdant tea gardens – you can even stay in a former tea factory. 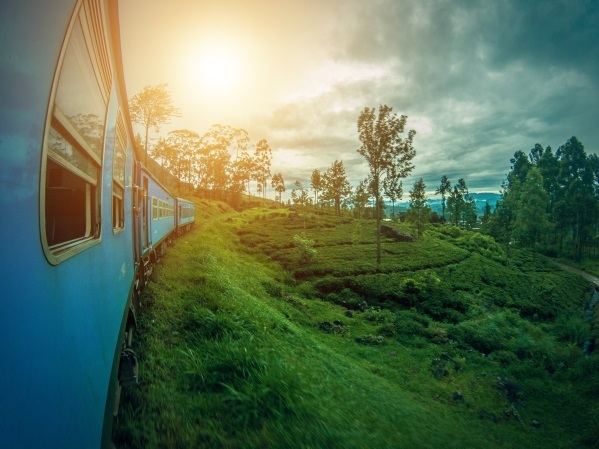 A journey through this beautiful countryside from Kandy to Nuwara Eliya by narrow gauge train is one of the highlights of Sri Lanka and not to be missed. This area is also ideal for trekking; Little Adam’s Peak is a relatively easy hike and affords tremendous views over the plains. 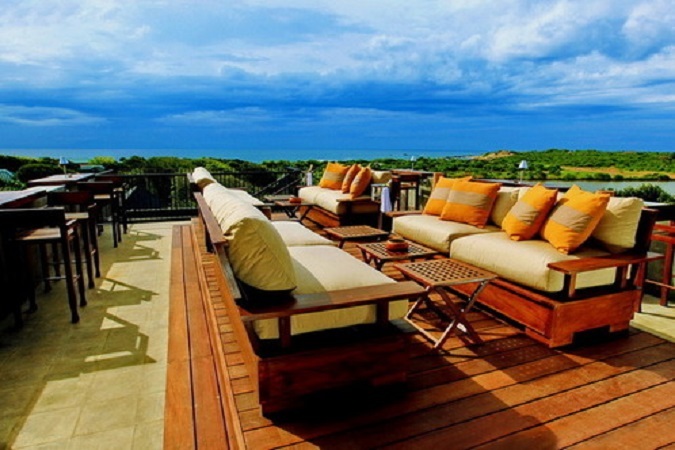 In terms of accommodation, the island is generally blessed with impressive hotels usually situated in stunning settings. 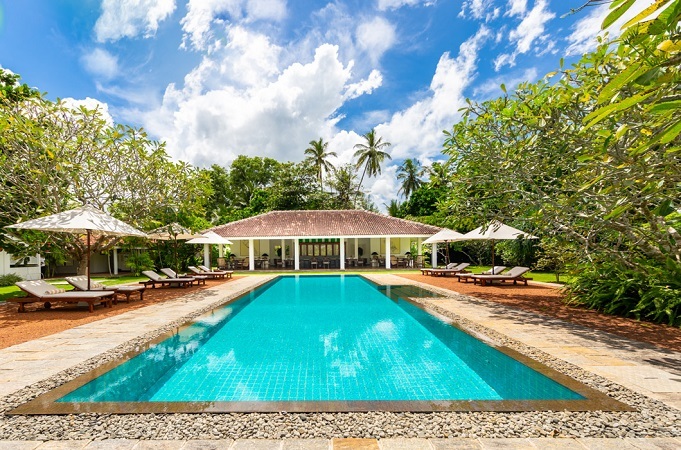 The coastal areas, especially the west and south, have innumerable resort hotels, several of which are designed by Geoffrey Bawa, one of the 20th-century’s foremost Asian architects. 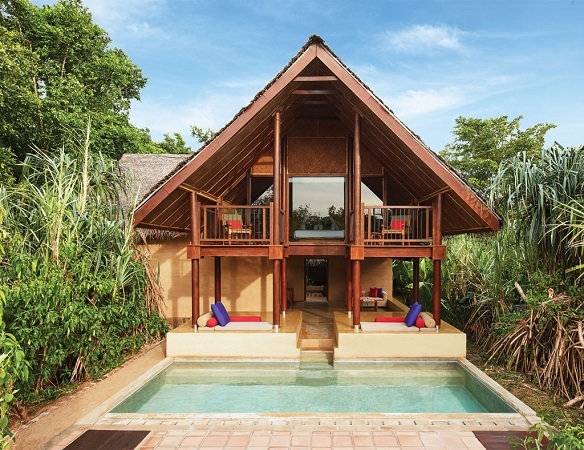 Bawa’s vision encompasses a style referred to as ‘tropical modernism’ in which forms of modernism are beautifully softened and enriched by traditional influences and surrounding landscapes. 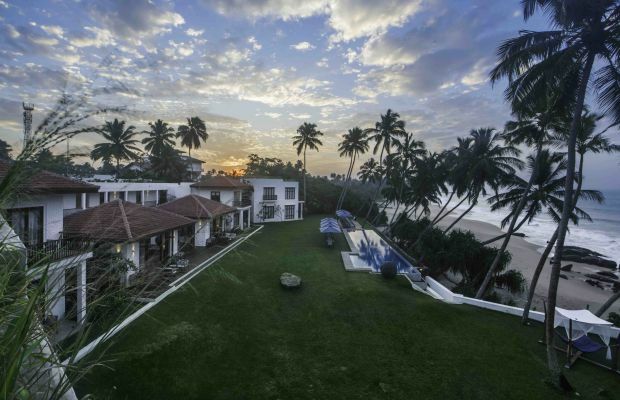 There are also an increasing number of boutique hotels on the west and south coast, mainly centred at Galle but increasingly throughout the island. Hill country towns such as Kandy, Nuwara Eliya and Bandarawela feature colonial era hotels, and for those who venture farther afield, there are beautifully converted colonial homes, tea and rubber plantation buildings, jungle cabins, tree-houses and eco-lodges as well as camping under canvas. Food in Sri Lanka is another highlight. Curry and rice is the staple diet; there are an assortment of colourful curries (eggplant, potato, green banana, chicken, fish) that range in potency from delicately-spiced to near-dynamite. Other favourites include hoppers (a pancake-like snack), string hoppers (steamed rice noodles) and pittu (a mixture of flour and coconut). Finally, the people. Sri Lanka is a multi-ethnic, multi-religious and multi-cultural society, a reflection of the island’s encounter with successive foreign immigrants. Whatever their situation in society, the people of Sri Lanka possess a warm and friendly nature reflected in persistent smiling faces and eagerness to help those unfamiliar with aspects of local life. 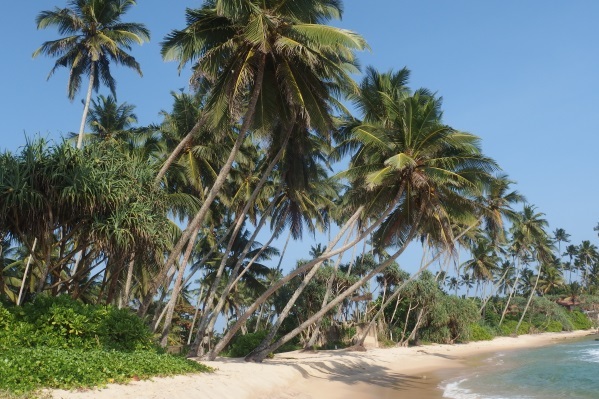 Sri Lanka is a year round destination with warm temperatures around 27°C – 30°C in most parts of the country. There is a gradual drop in temperature as the land rises towards the central hill country. The southwest coast and central hills are best between December and April, which is also an ideal time for whale and dolphin watching. The southwest waters become rougher in April, followed by increased humidity and rain with the south-west monsoon between May and July. The north and east coasts are best between April and September and best avoided during the north-east monsoon rains between December and February. Fun Fact:In most countries, nodding your head up and down means yes and moving it back and forth means no. It is the complete opposite in Sri Lanka. Every full moon day is a public holiday known as poya. 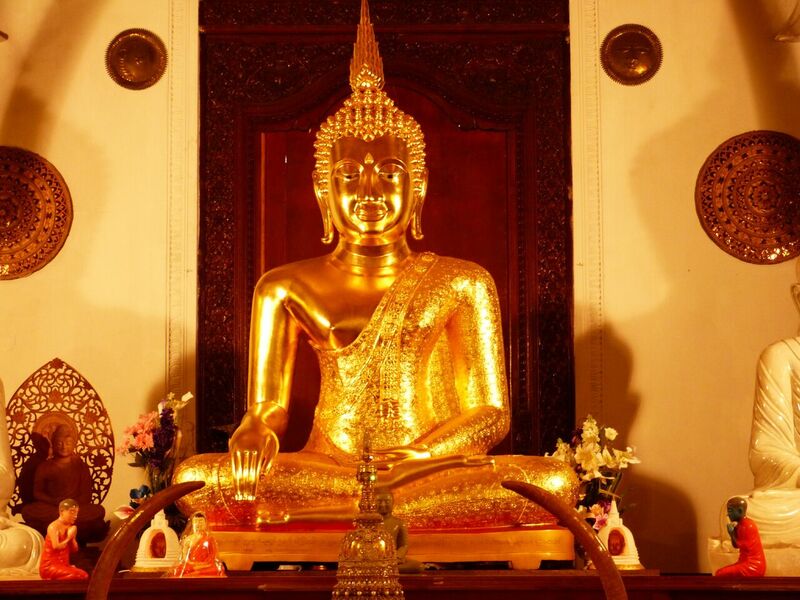 The most important is in May – Vesak Poya - which marks the Buddha’s birth, enlightenment and Pariniwana (passing away). Worth seeing are the illuminated pandals (bamboo frameworks), hung with pictures depicting events in the life of the Buddha. Held on 14 January every year, Hindus celebrate in honour of the sun god. The word ponkkol means “boiling over” and, after worship at the kovil (temple), a huge pot of rice is ceremonially cooked in spicy sweetened milk and left to boil over. The direction of the spilling indicates good or bad luck in the coming year – and the rest makes a delicious sacramental feast. Held at the Raja Maha Vihara temple in Kelaniya, 8km (5 miles) outside Colombo, is second only to the Kandy Perahera in spectacle. Staged annually in January, the perahera commemorates the first visit of the Buddha to Sri Lanka over 2,500 years ago, with a lavish procession of elephants, dancers and drummers. 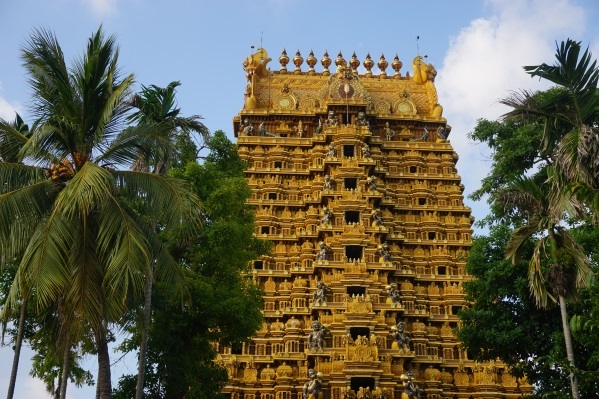 The Sinhalese and Tamil New Year (13–14 April) is celebrated by Hindus and Buddhists alike. Businesses close for the duration and many people return to their villages, put on new clothes and celebrate with games and fireworks. Nuwara Eliya is particularly busy over New Year and the weeks before and after, with a lively programme of sporting and social events. A Hindu festival held in Colombo in July in which God Skanda’s silver-plated chariot and vel (spear) are paraded across the city. Held over 10 days in late July to early August and climaxing on Esala Poya. Perahera means “procession” and that’s exactly what occurs nightly - a magical passing-by of drummers, dancers, whip-crackers, acrobats and robed elephants. A caparisoned tusker carries the reason for the festival, the sacred tooth relic of the Buddha for the people to venerate.